Lighting fast internet and website security are no longer luxuries in this day and age, they are necessities. 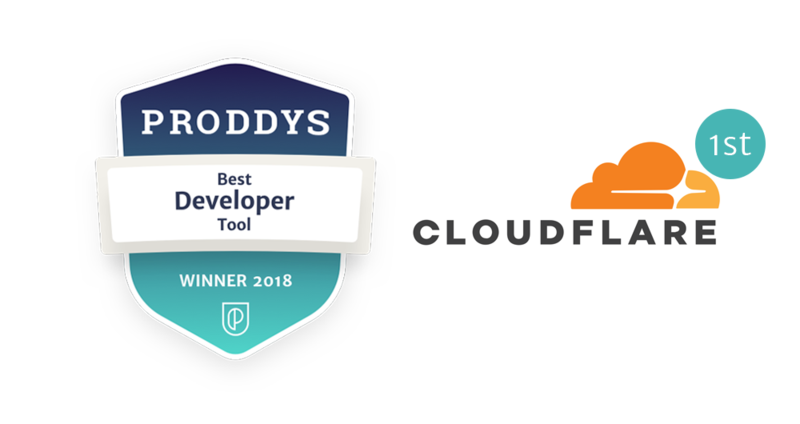 While Cloudflare humbly began as a service to detect the source of spam, they have morphed into an industry titan that specializes in speed and reliability for websites, APIs, applications, e-commerce stores, and SaaS products. To add to their already impressive resume, Cloudflare is the world’s first no mark-up registrar. With offices around the globe, Cloudflare proudly boasts that they serve more web traffic than Twitter, Instagram, Apple, Amazon, Bing, and Wikipedia… COMBINED! Their unprecedented success continues to reach new customers on a daily basis with over 10,000 new registers per day, which amounts to the average internet user accessing their services over 500 times per week. 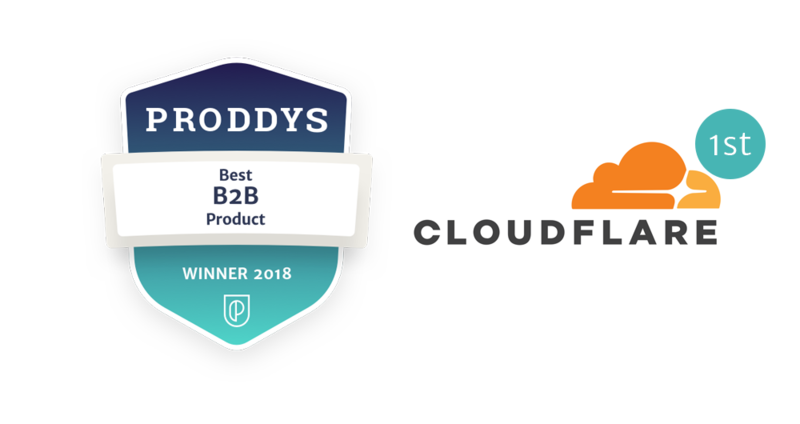 These remarkable statistics coupled with their proven products are what help distinguish Cloudflare from the rest of the field. From the product side, Cloudflare offers a large variety of options. Singular customers have access to “1.1.1.1” which is the internet’s fastest DNS directory (nearly 3X faster than Google Public DNS), while businesses are able to select from a broader choice of services and products. Ranging from advanced security (i.e. DDoS protection, WAF, SSL/TLS, etc.) 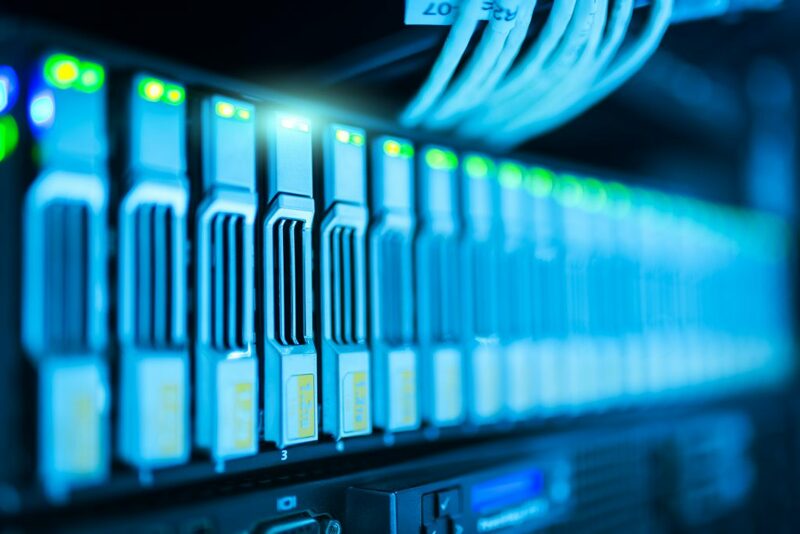 to performance reliability options (CDN, DNS, load balancing and more), businesses have the choice of the full gamut of products that pertain to internet security, speed, and reliability. 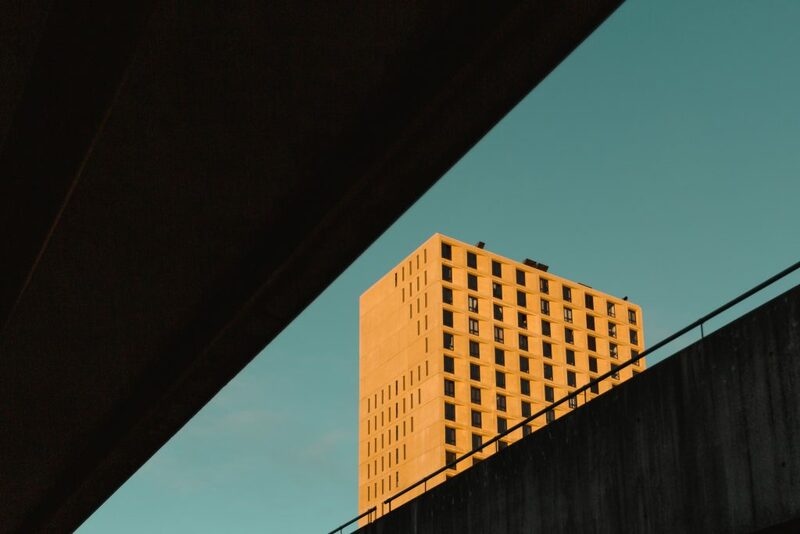 Rachel Ballard – a top Product Manager at Foundry – discusses in our blog why it is important to “Understand Customer Problems“. What she mentions is key to Cloudfare’s continued success. Identifying an issue, and providing quality solutions will often be the difference between a business that succeeds and one that fails. So, for businesses or customers looking for the best tools on the market, it is safe to say that they need not look further than Cloudflare.